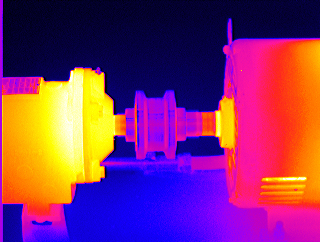 Aside from the thermographer, test equipment is the greatest limiting factor in an infrared inspection. 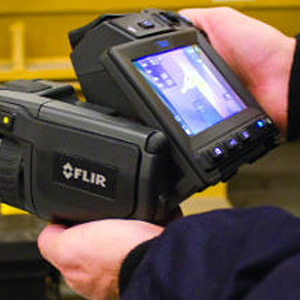 This course provides attendees with an understanding of how to properly select, specify, and purchase thermal imagers. This course focuses on understanding key differences between thermal imagers and key performance characteristics which determine imager performance. Course demonstrates the importance of proper equipment selection and usage and how to effectively compare different makes and models. This course is a must for anyone wishing to select proper equipment for a specific task or purchase. 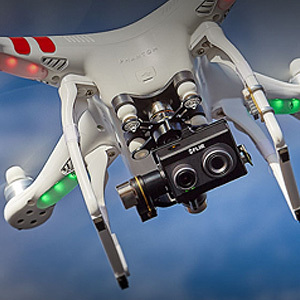 This material is intended for anyone wishing to select infrared equipment for an application or to specify and purchase a thermal imager. Course is designed for in-house and contract thermographers as well as PPM and PdM professionals. R. James Seffrin is a Level III Certified Infrared Thermographer® and Director of Infraspection Institute located in Burlington, NJ. He has over 34 years experience in performing infrared inspections for a wide variety of commercial, industrial, and residential applications. He is a co-author of several industry standards and is qualified as an expert witness on the subject of thermography. The course price includes electronic copies of PowerPoint slide handouts.